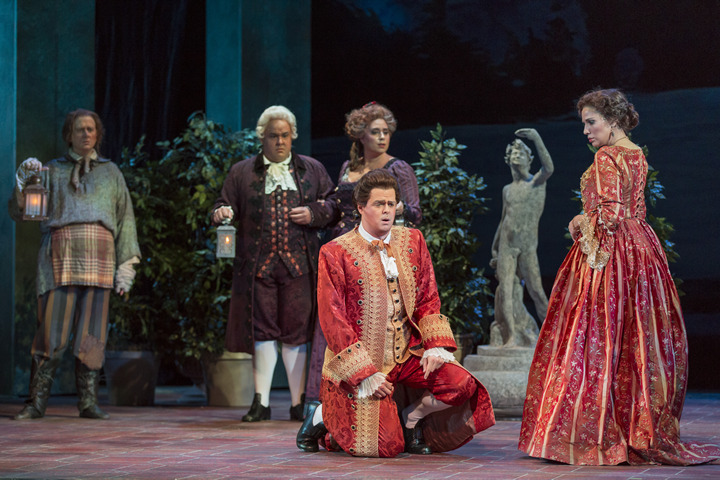 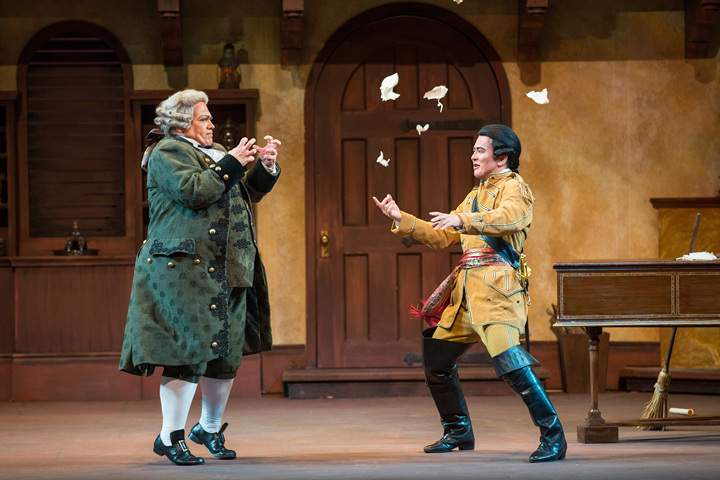 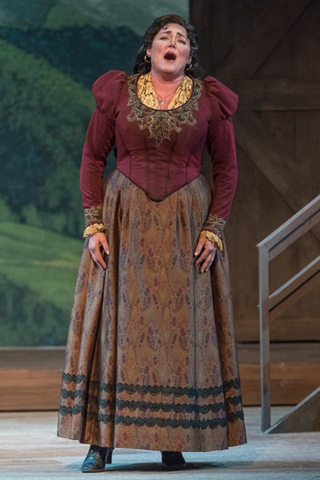 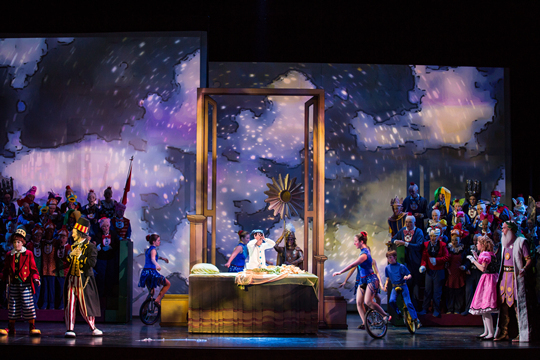 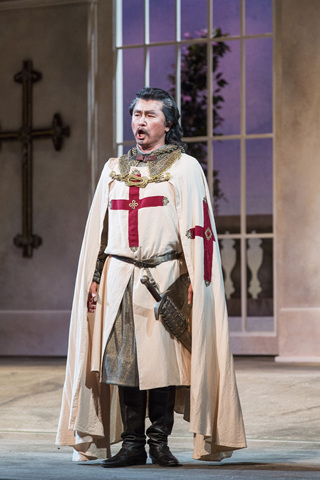 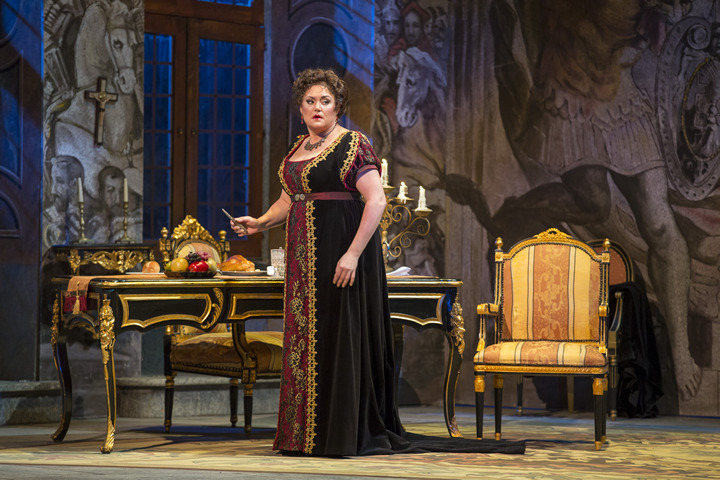 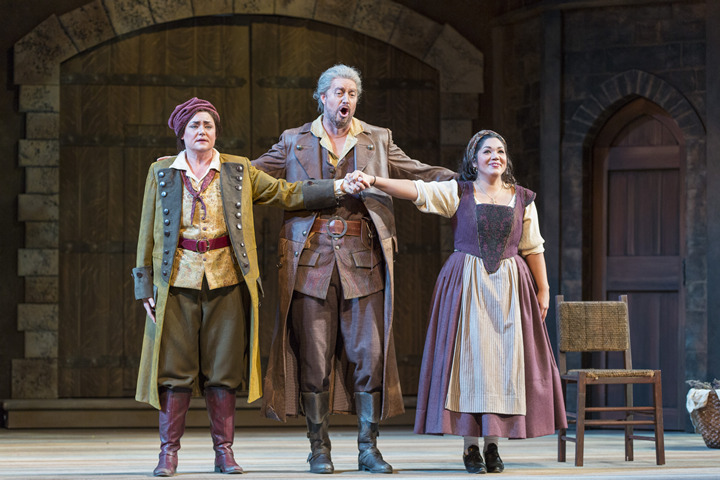 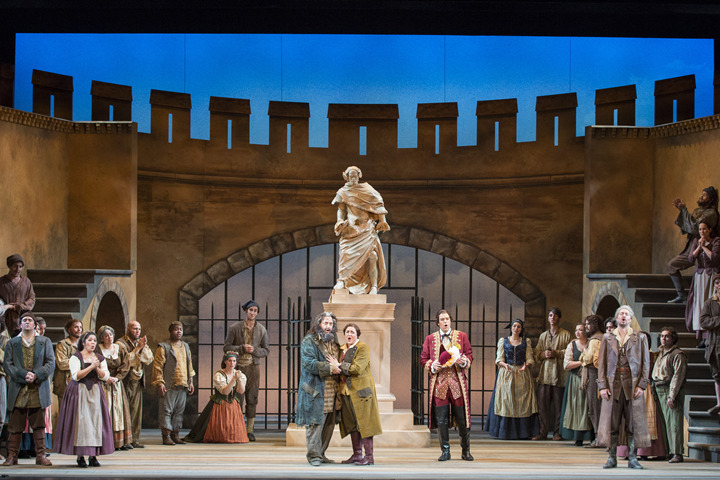 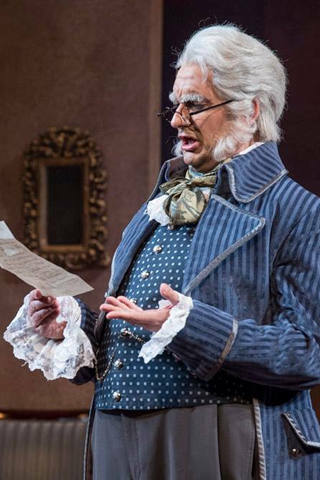 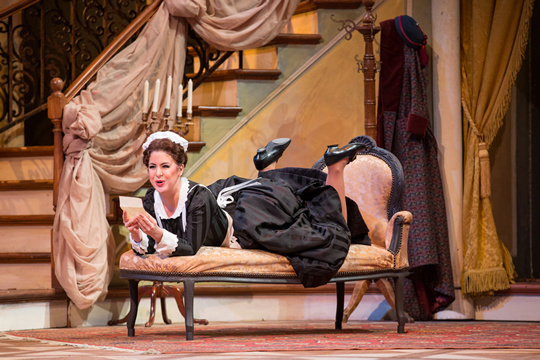 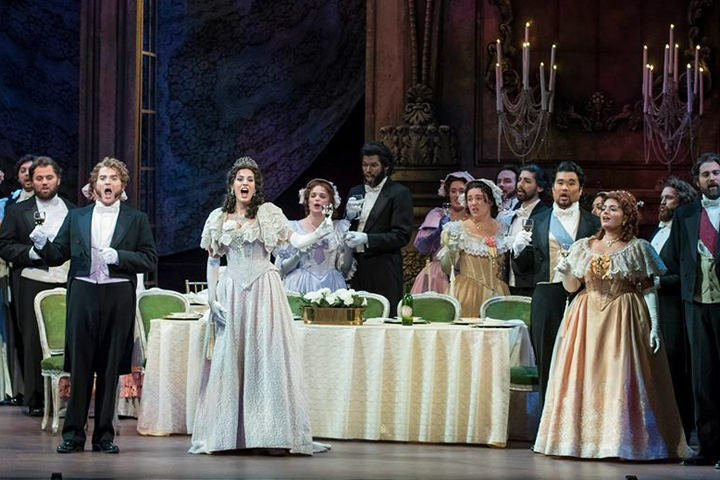 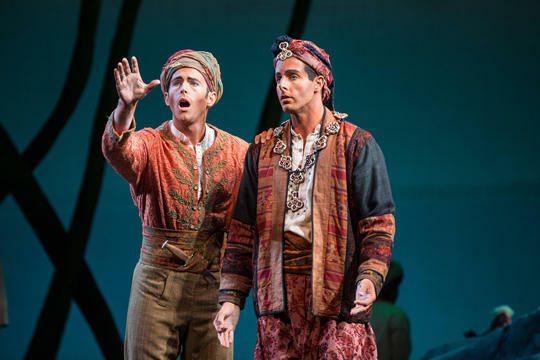 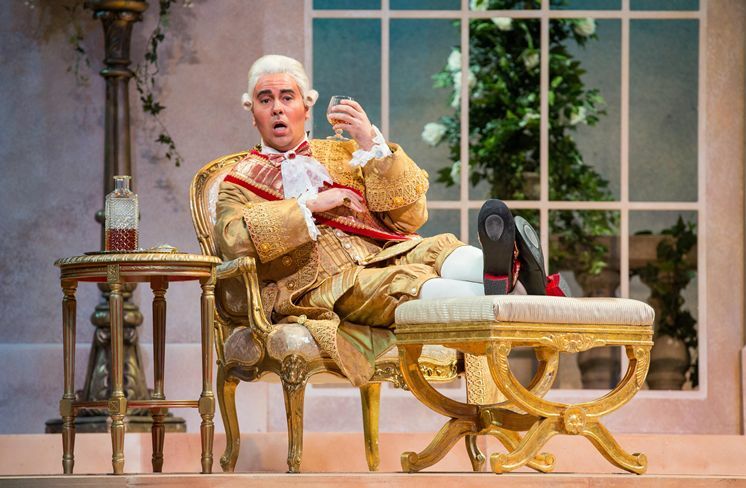 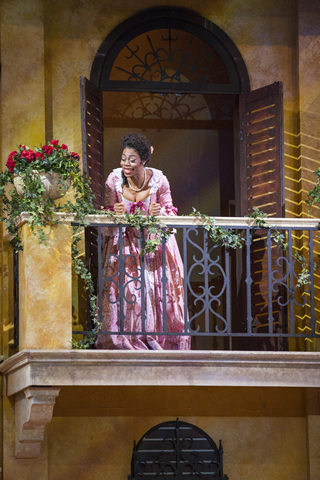 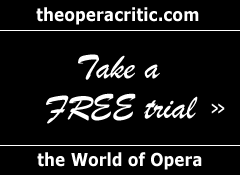 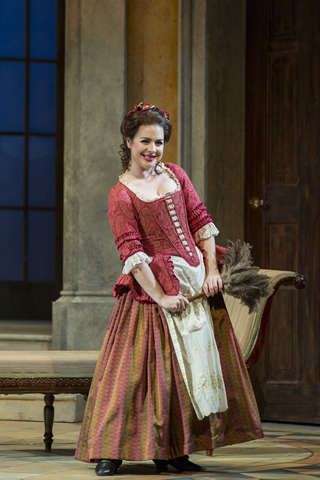 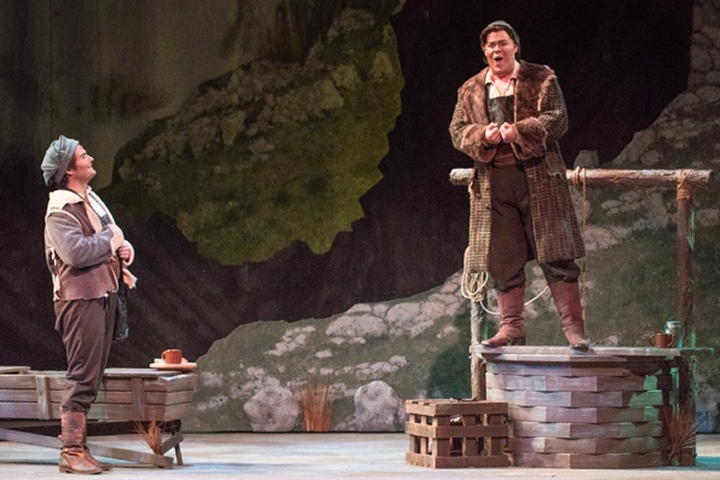 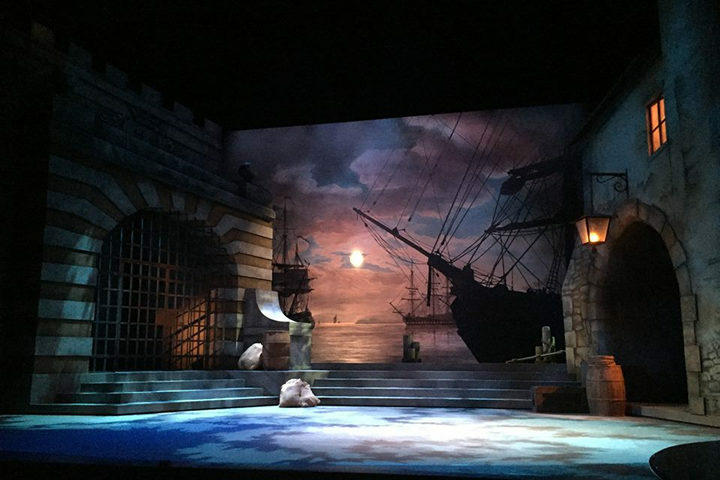 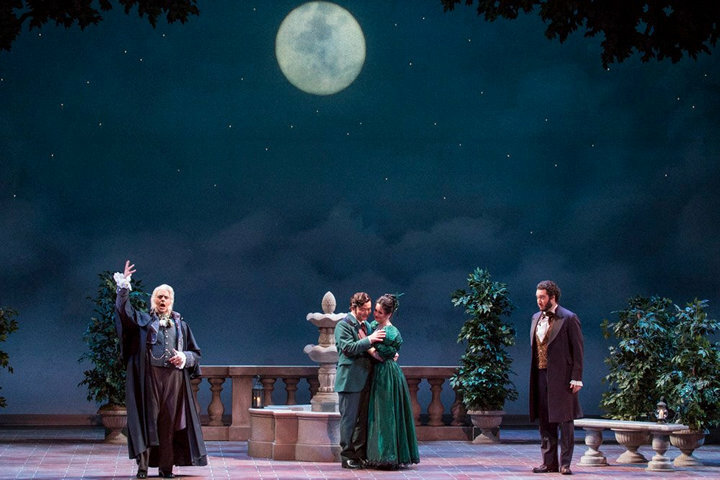 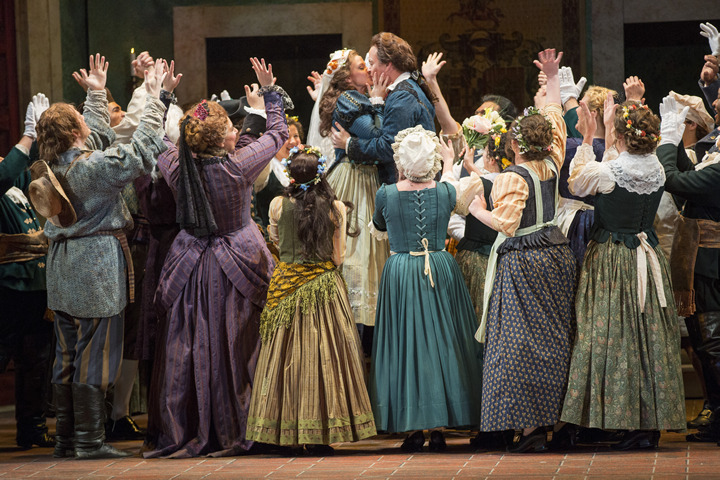 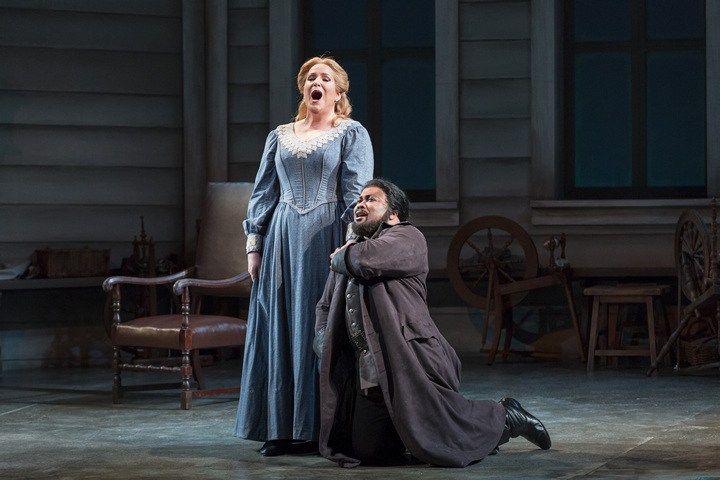 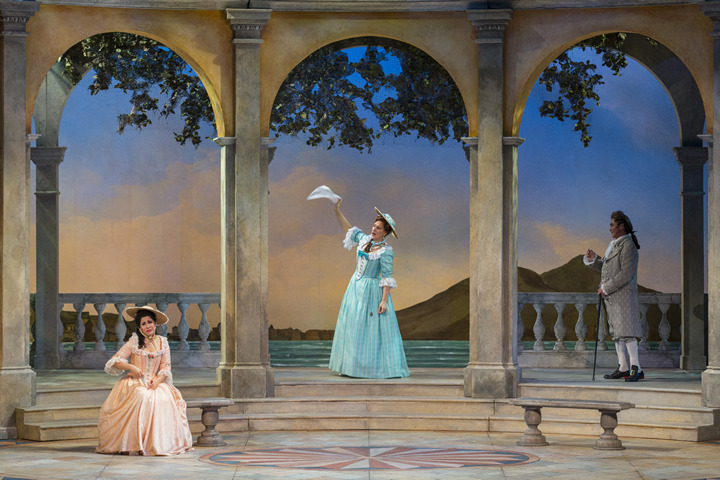 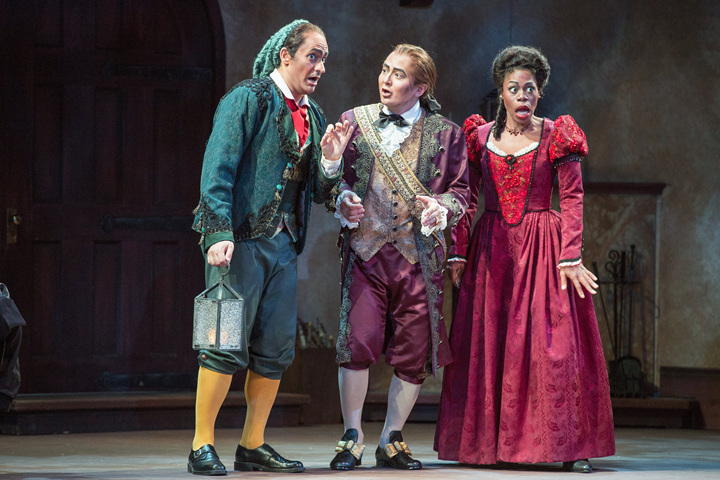 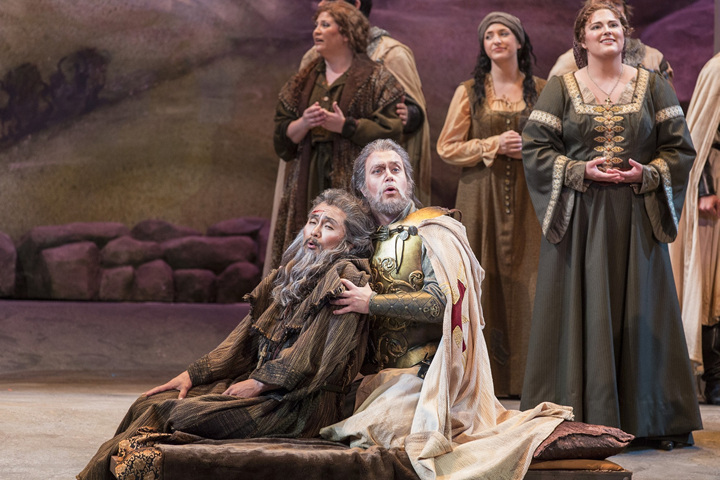 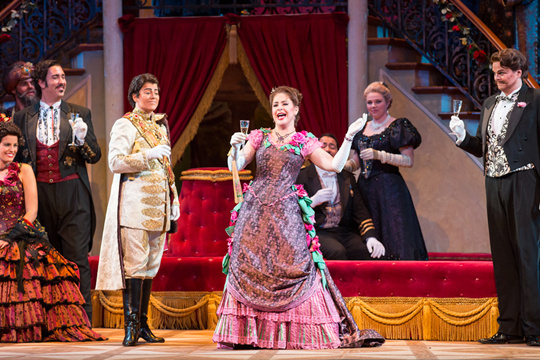 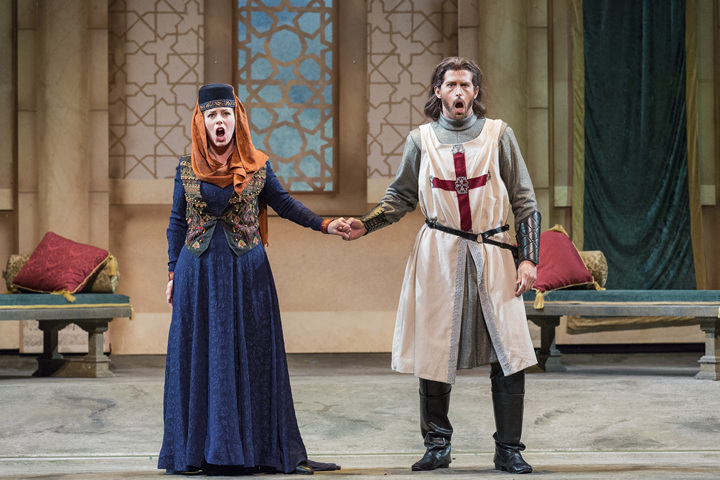 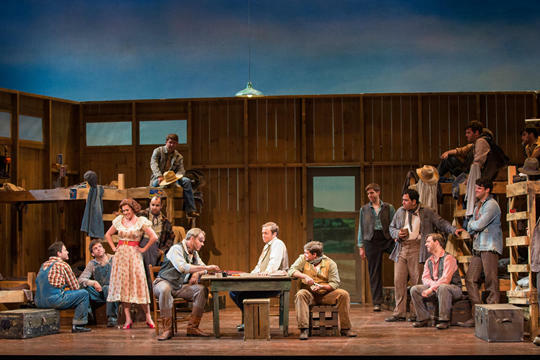 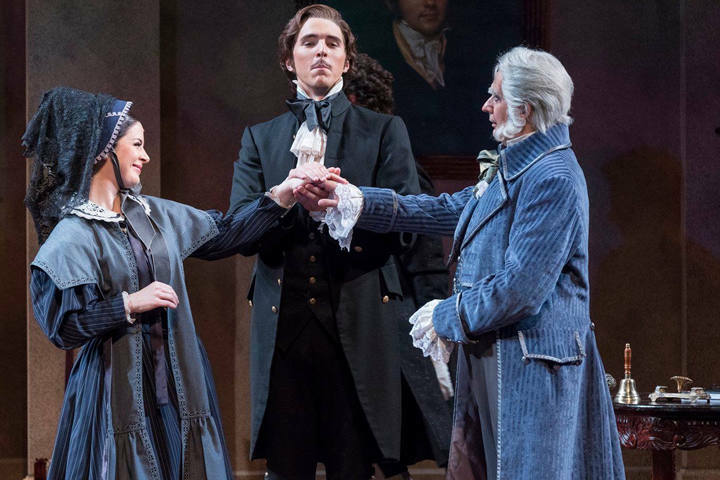 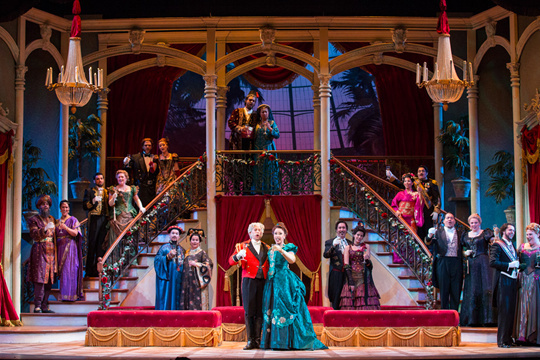 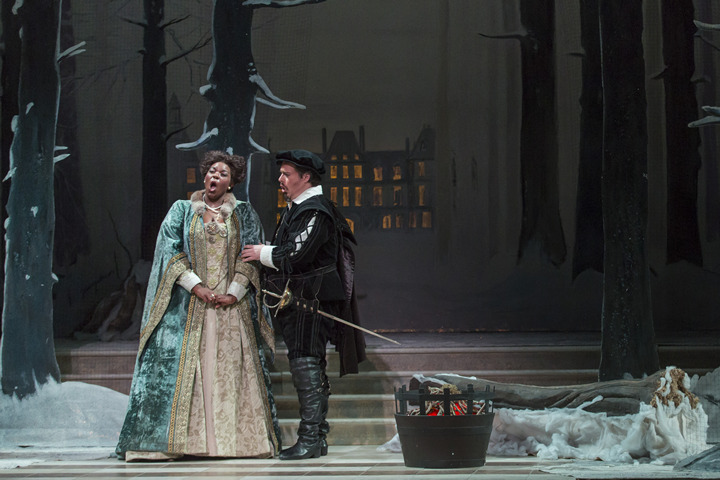 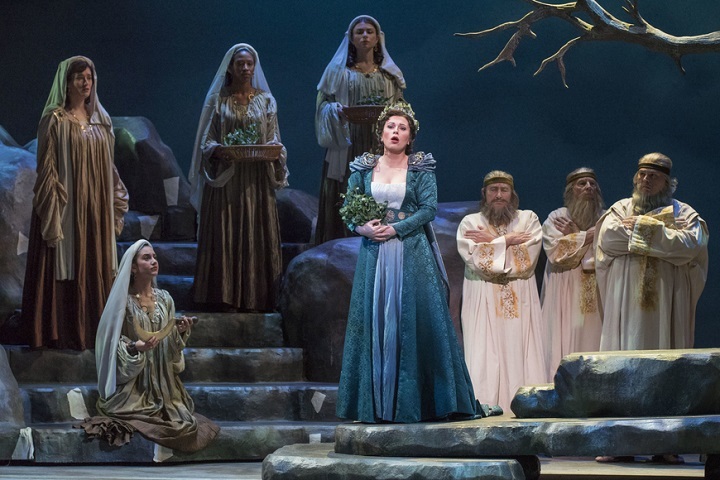 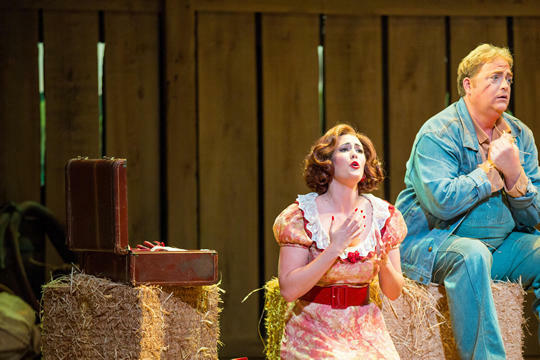 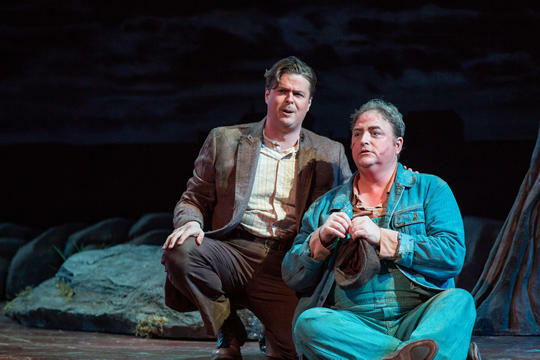 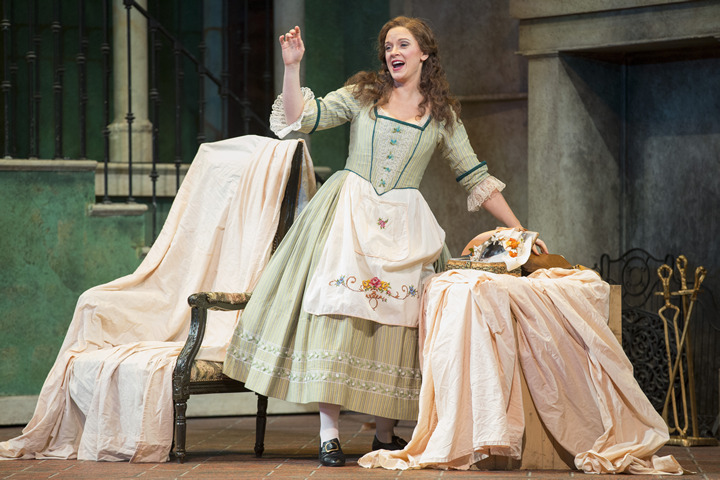 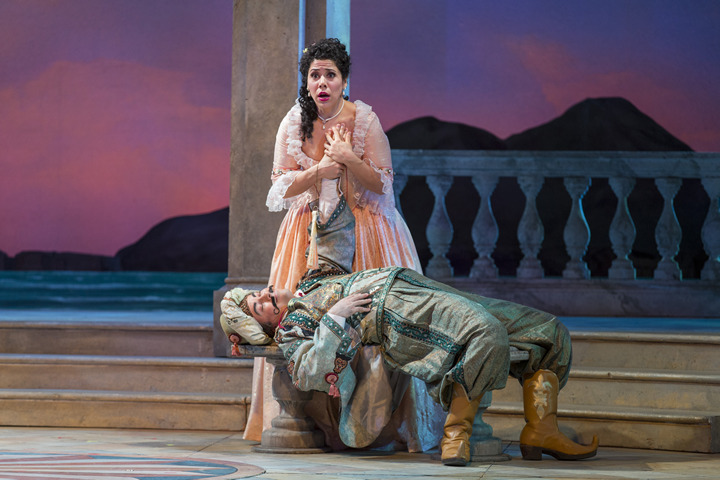 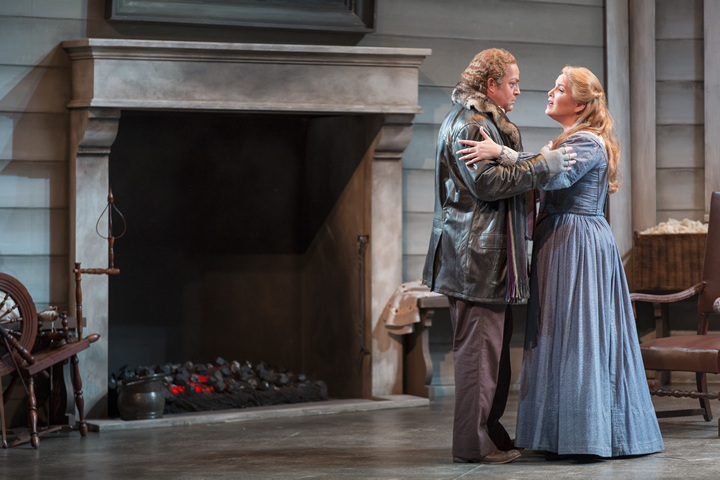 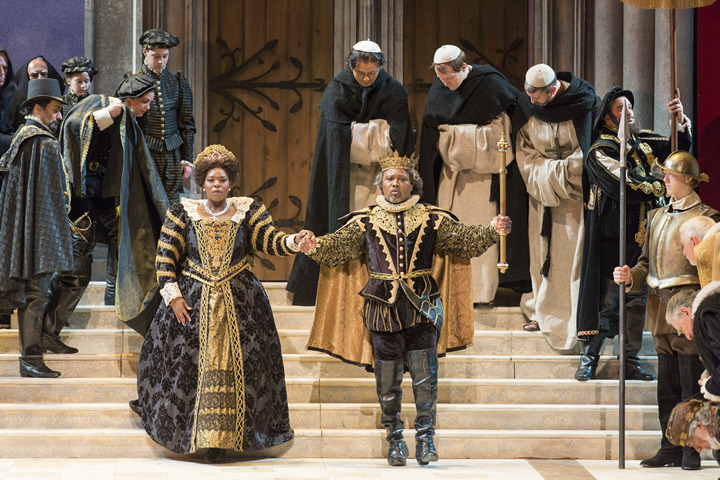 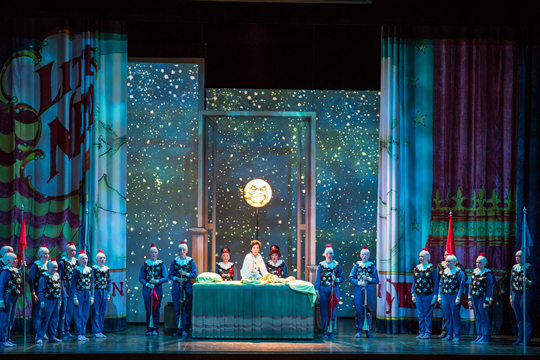 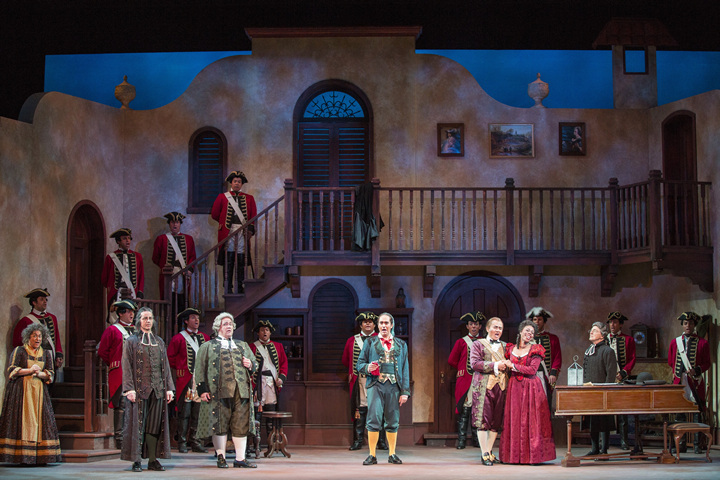 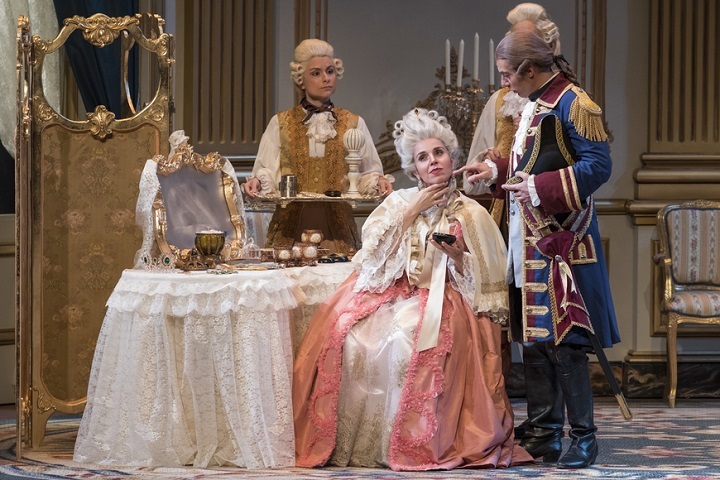 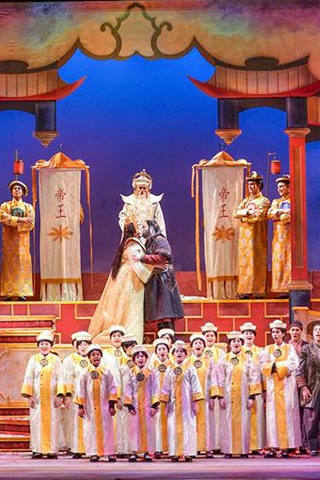 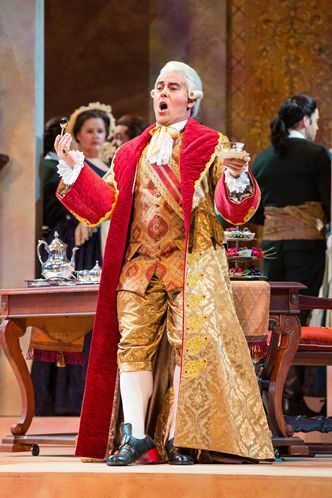 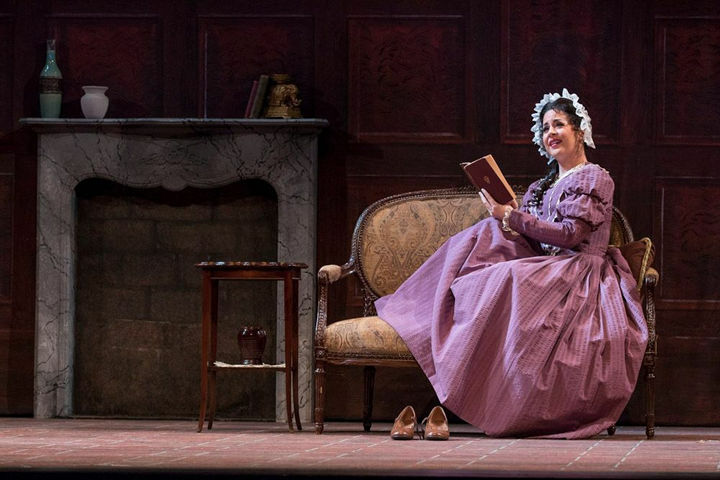 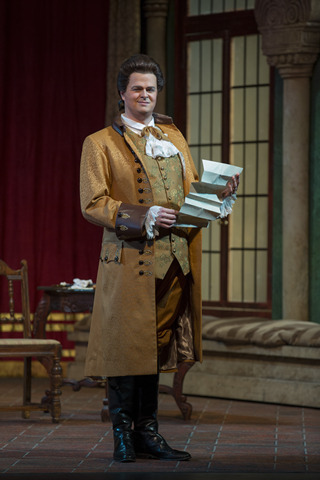 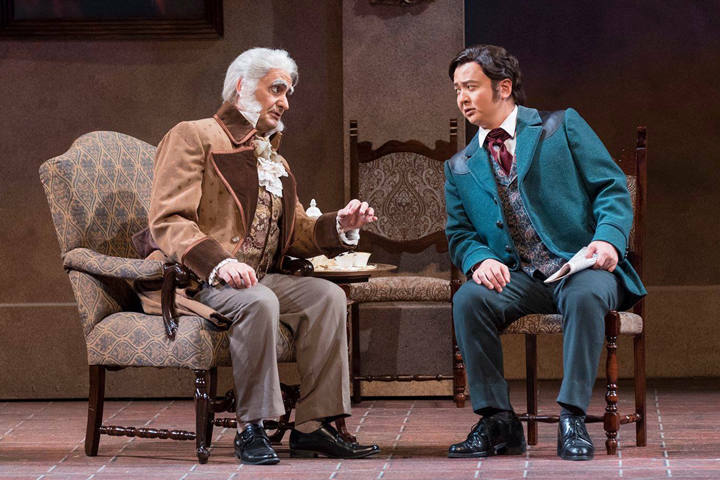 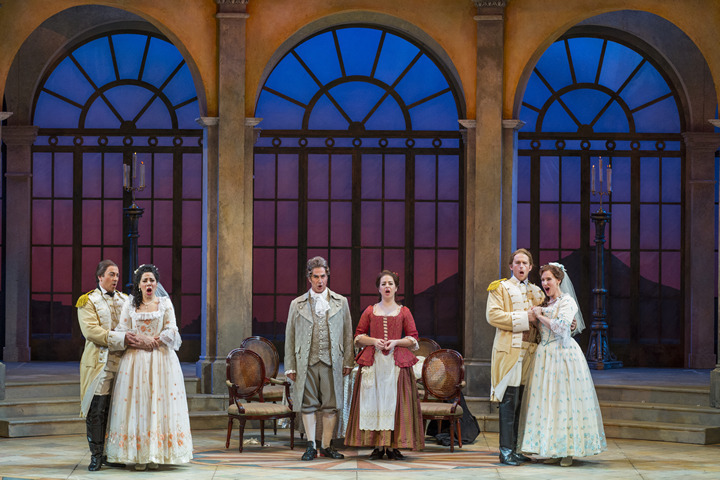 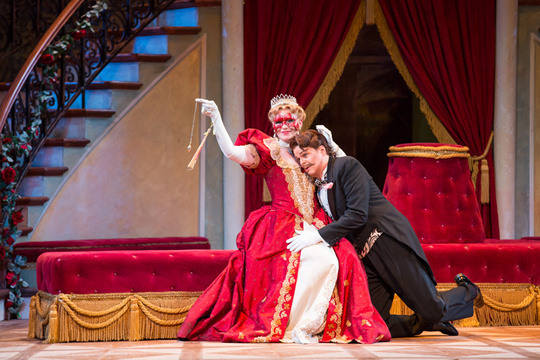 Sarasota Opera’s affectionate mounting of “Love for Three Kings"
Sarasota Opera meets Mozart in "Cosí fan tutte"
"Love in its many forms inspired our 2019-20 season." 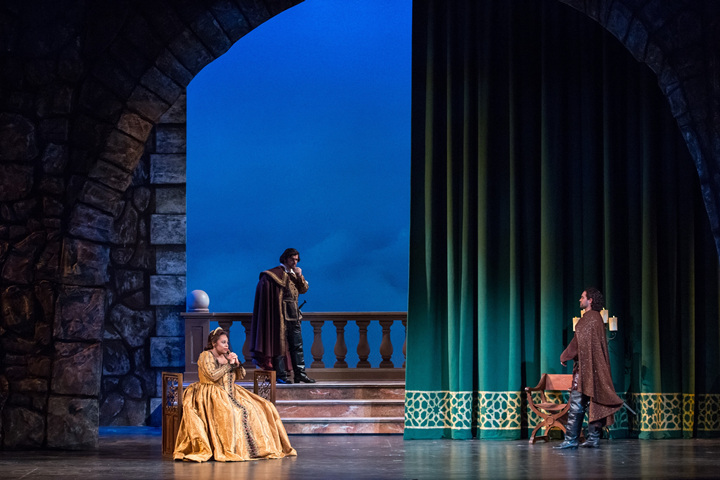 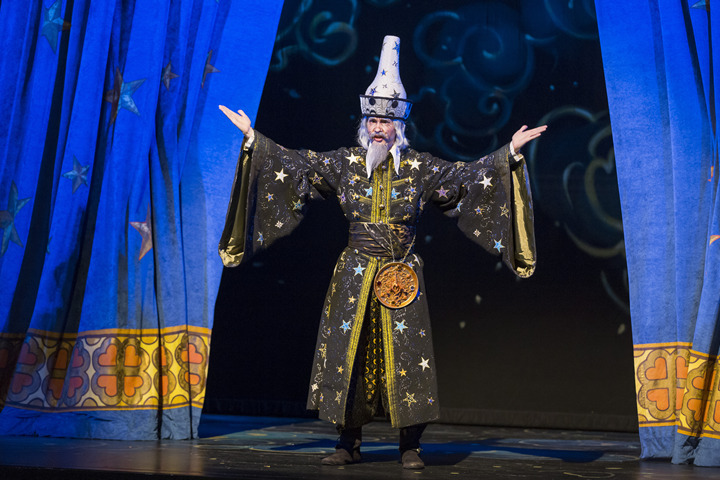 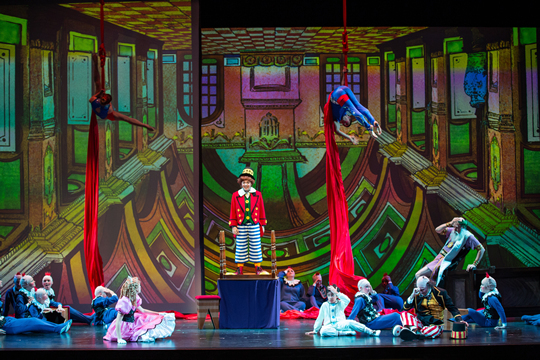 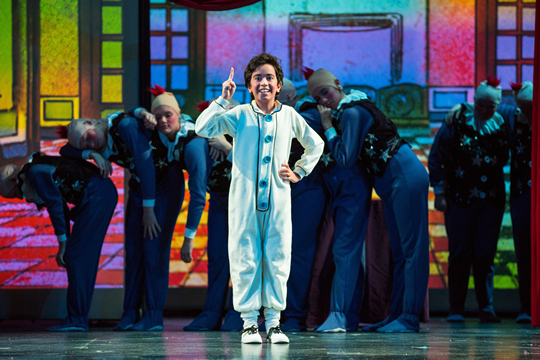 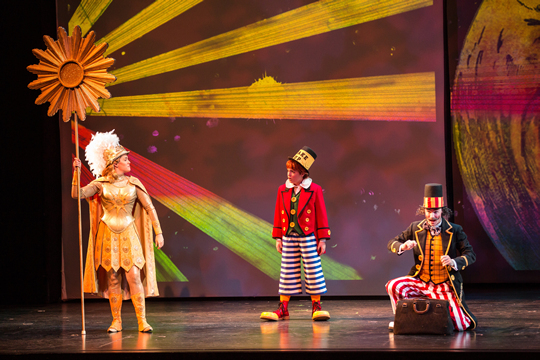 Highlights of the upcoming season include the launch of a new concert series and the Sarasota Opera premiere of two one act operas to be performed on a double bill. 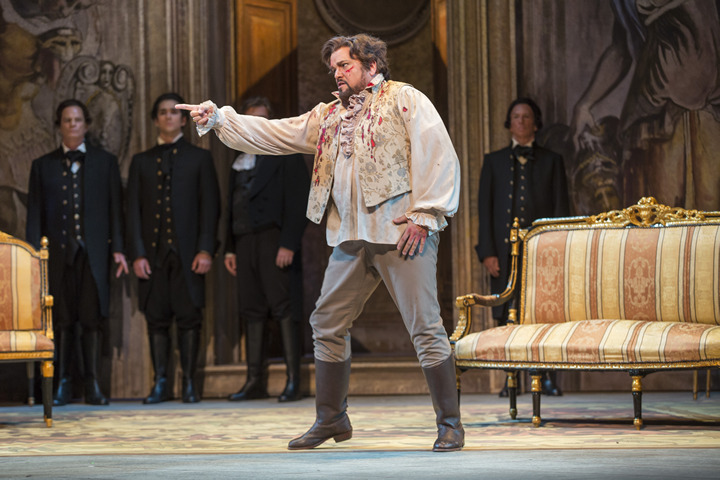 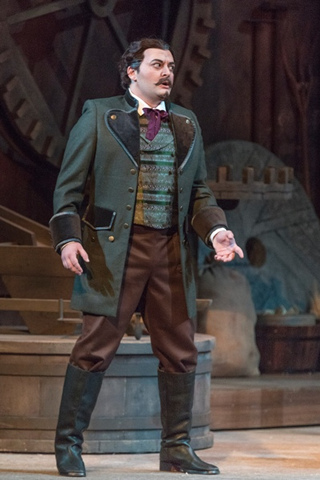 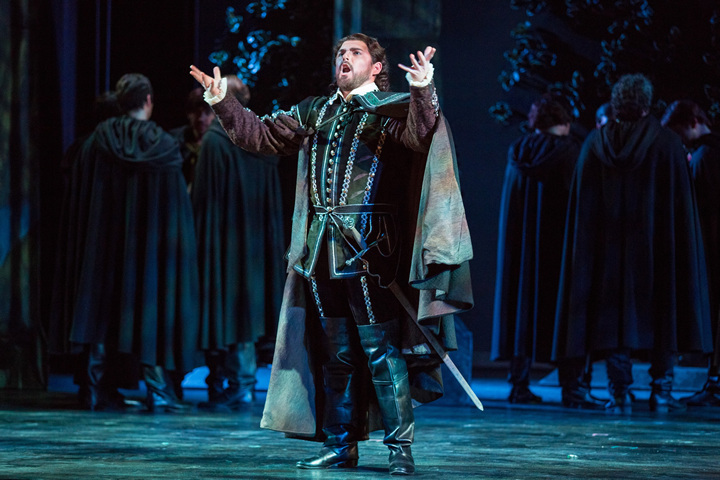 The Sarasota Opera, which bills itself as Giusseppe "Verdi's Home in America," will be filled with the sound of his music again after a one-year break as part of the 2017-18 season. 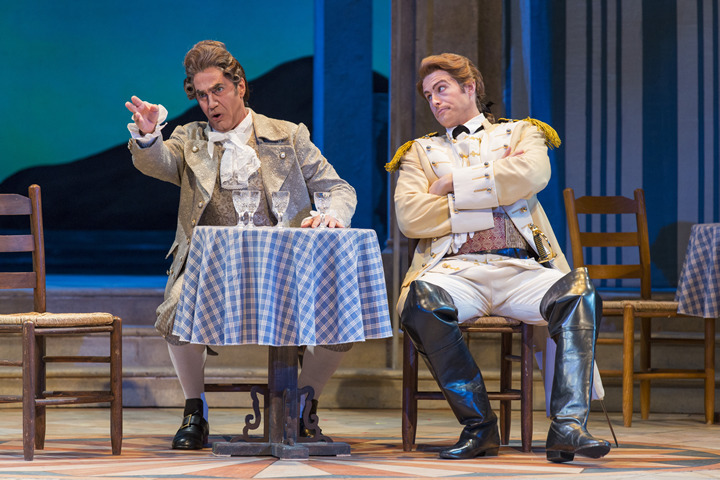 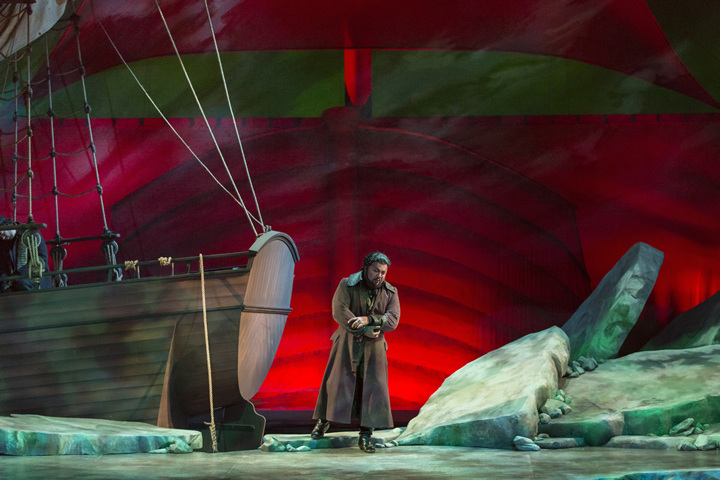 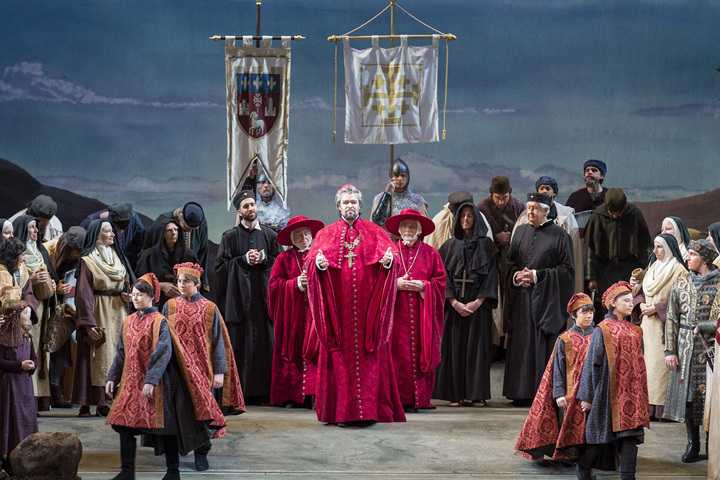 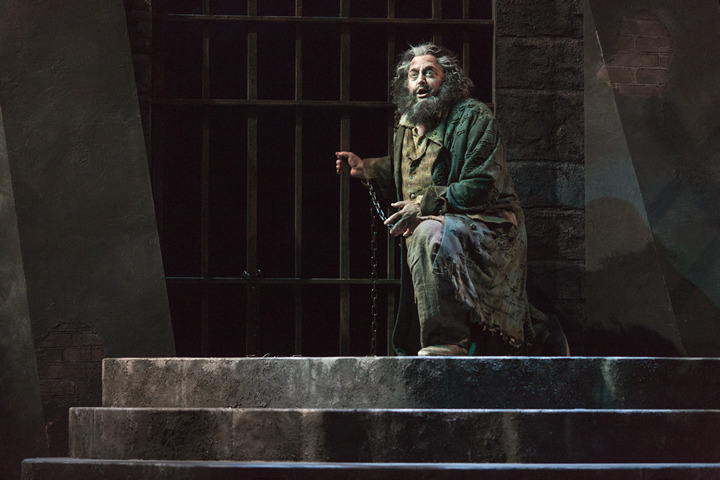 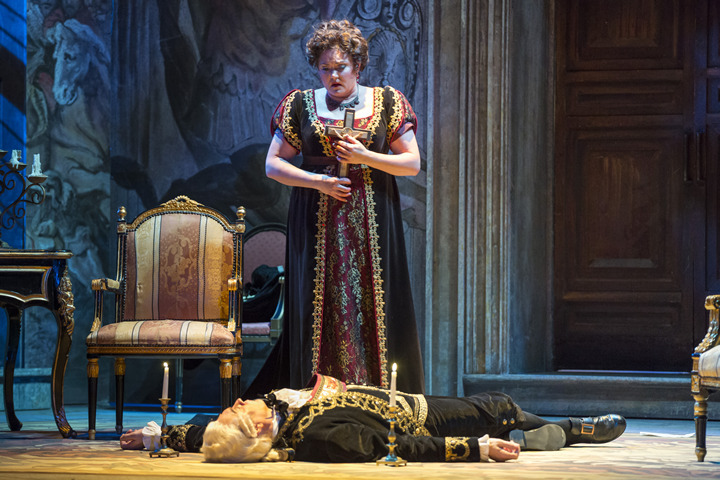 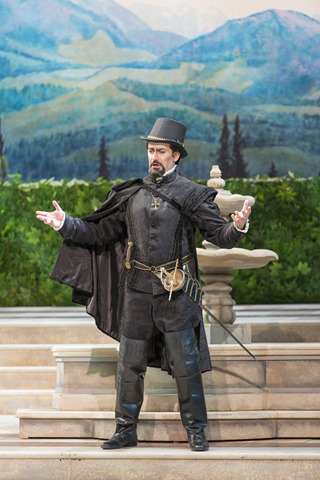 After 28 years with at least one opera by Giuseppe Verdi on its programming, the Sarasota Opera has announced its first Verdi-less season. 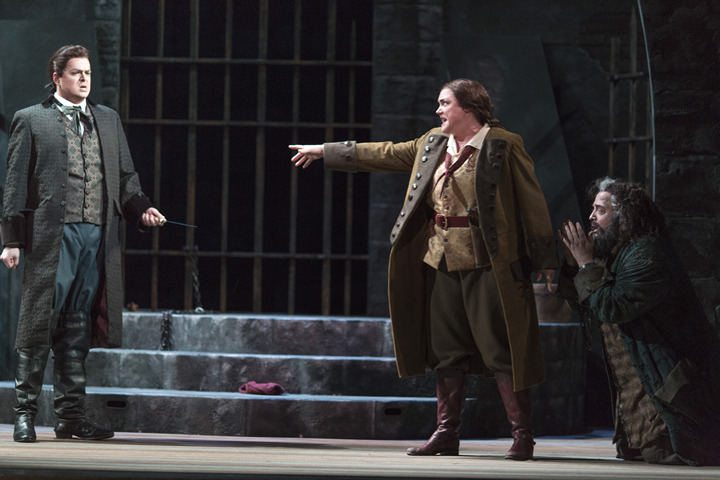 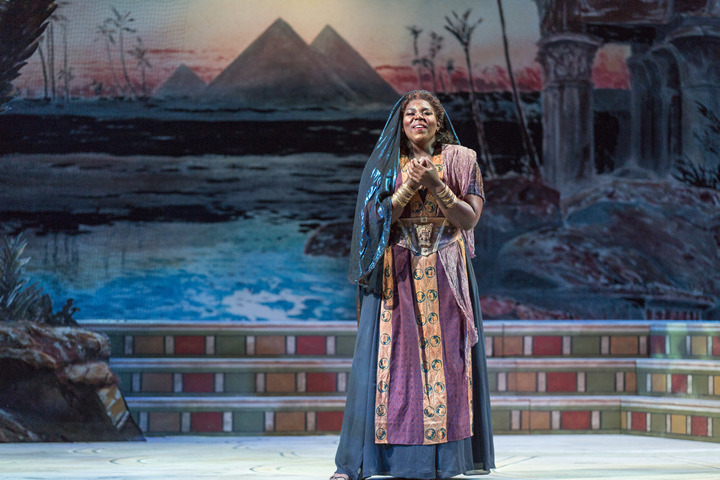 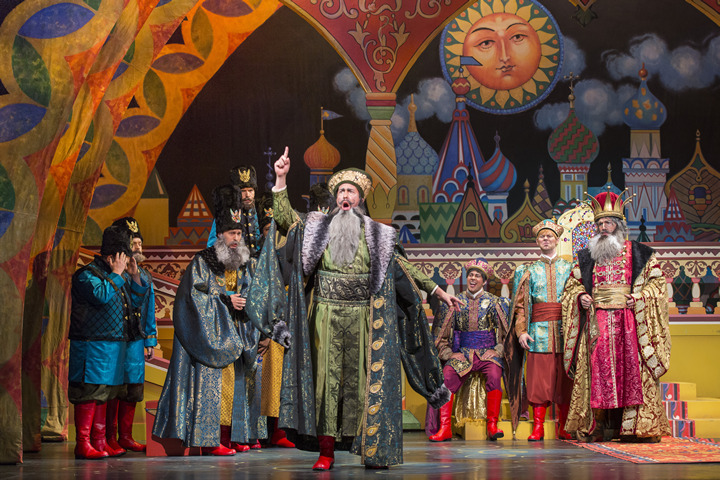 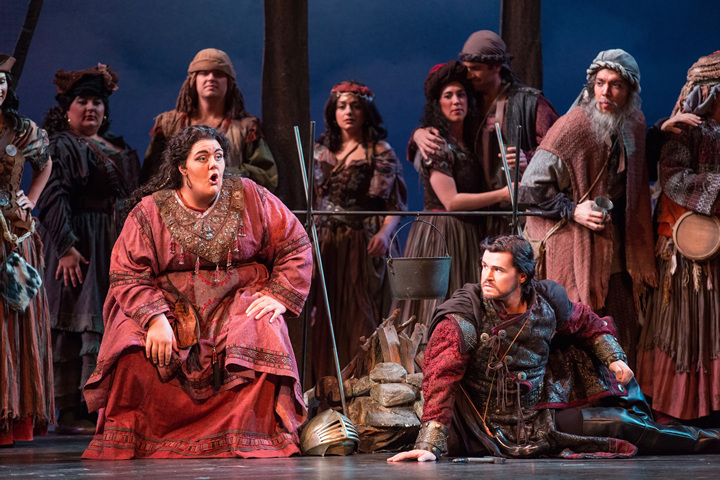 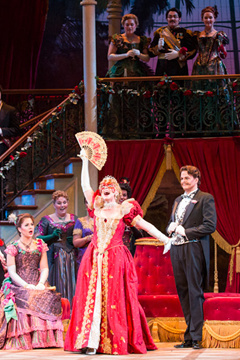 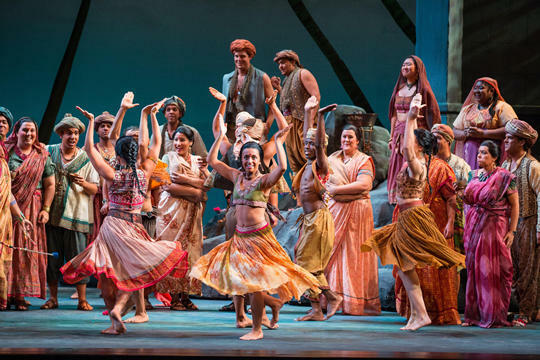 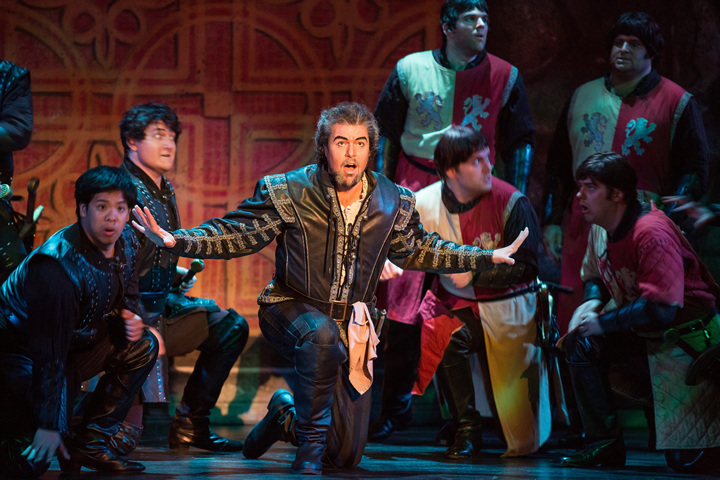 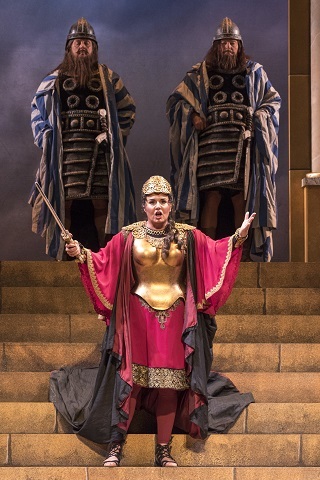 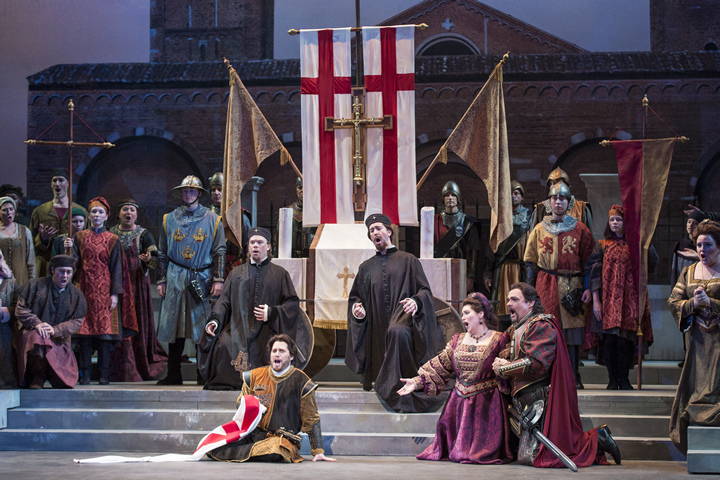 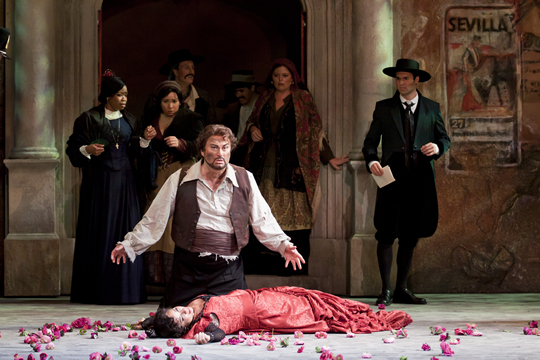 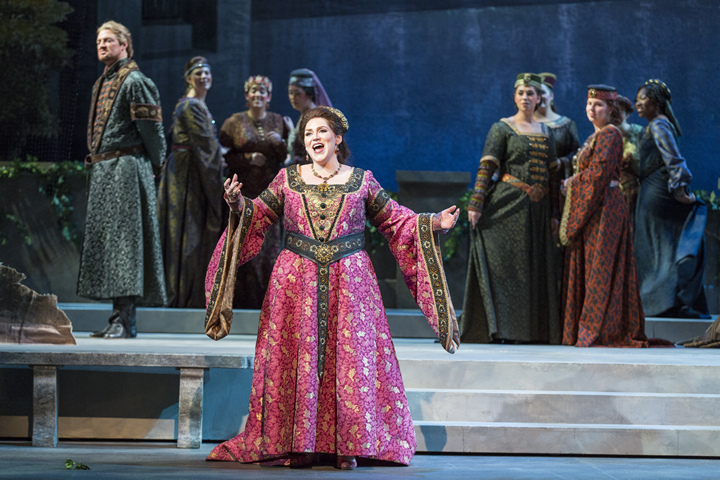 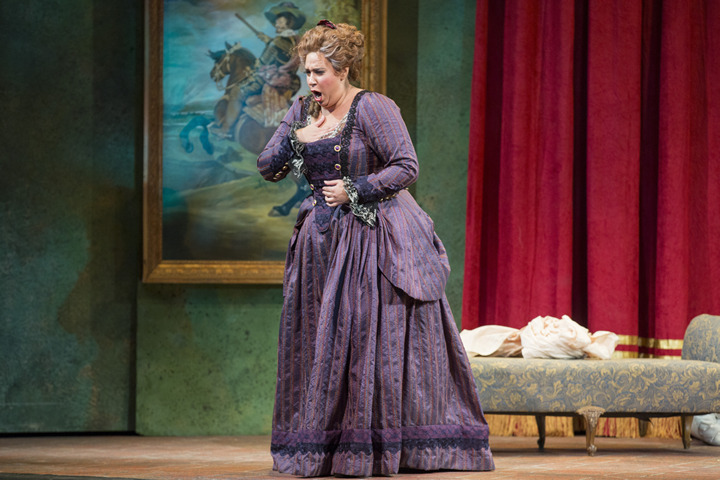 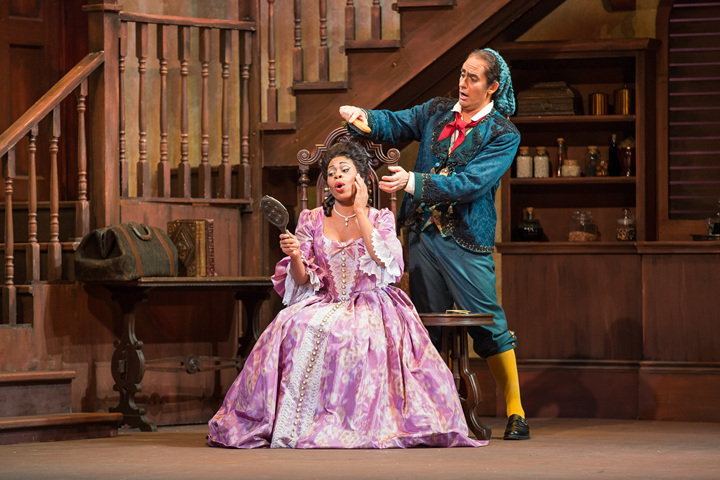 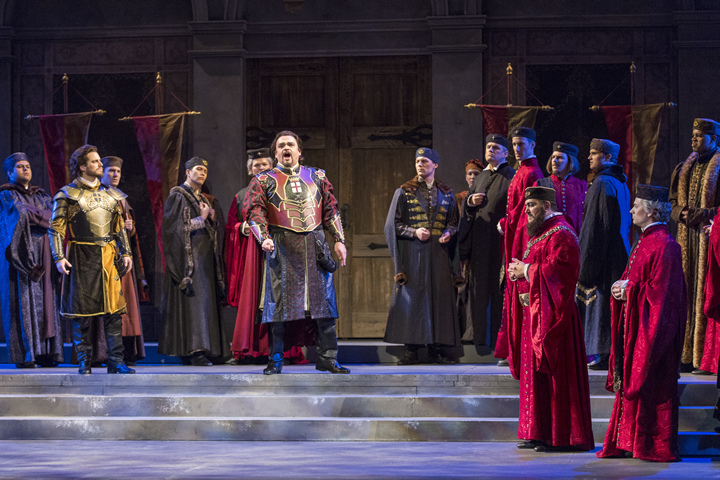 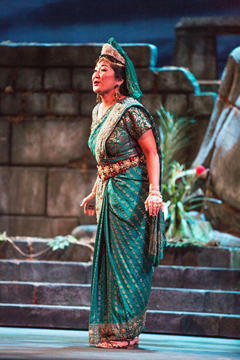 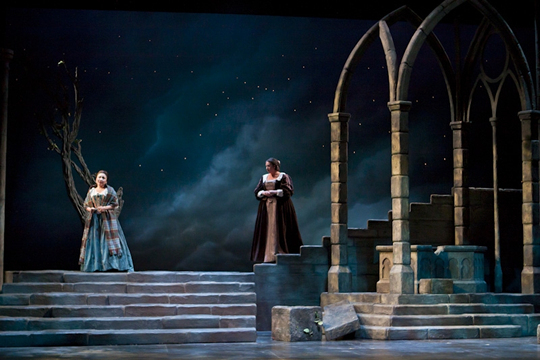 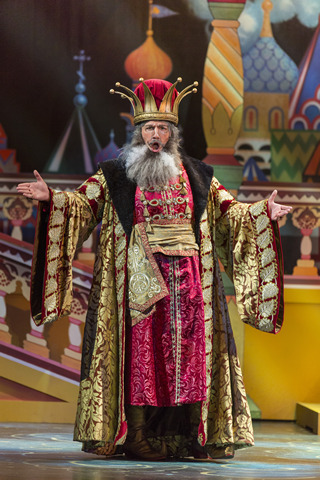 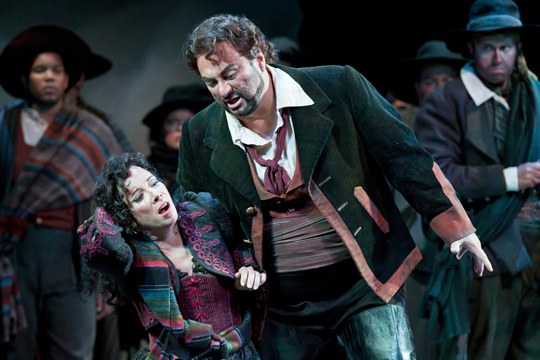 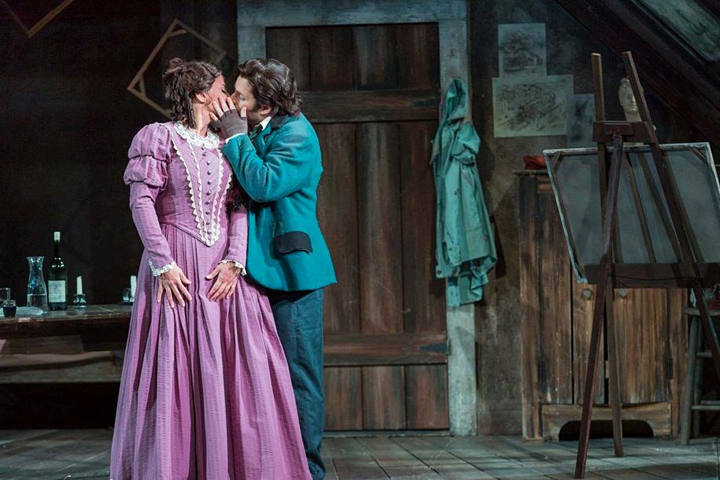 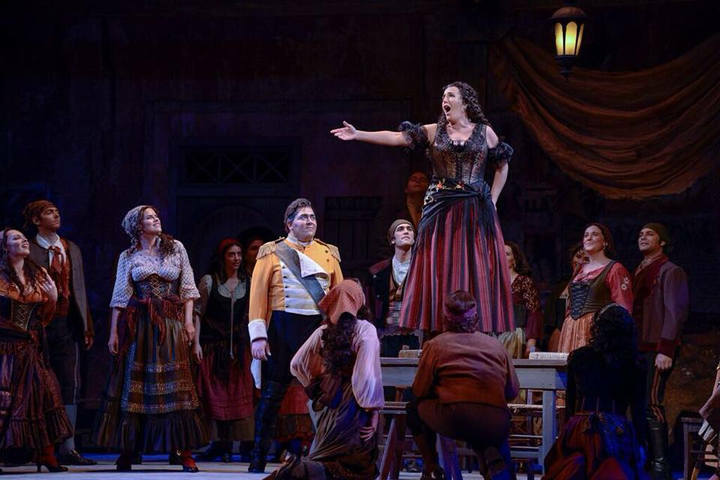 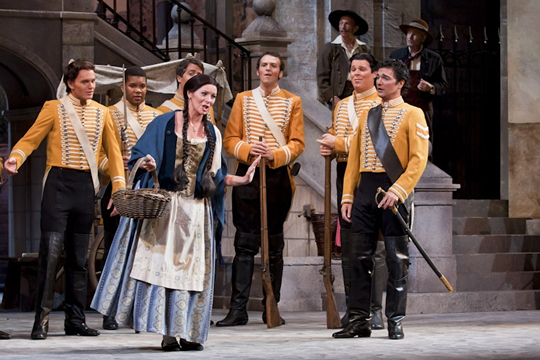 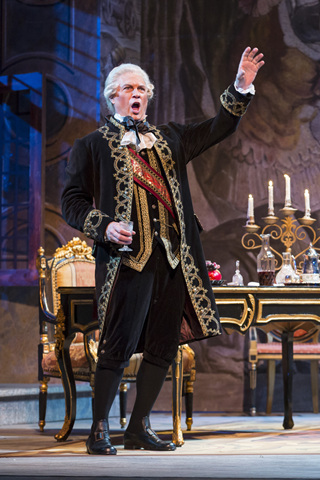 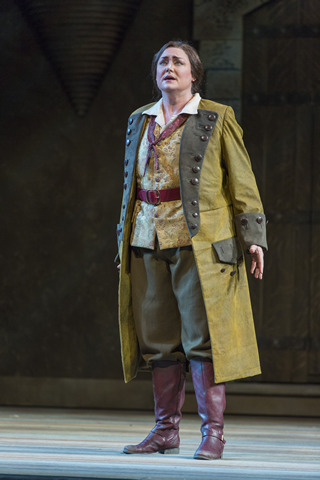 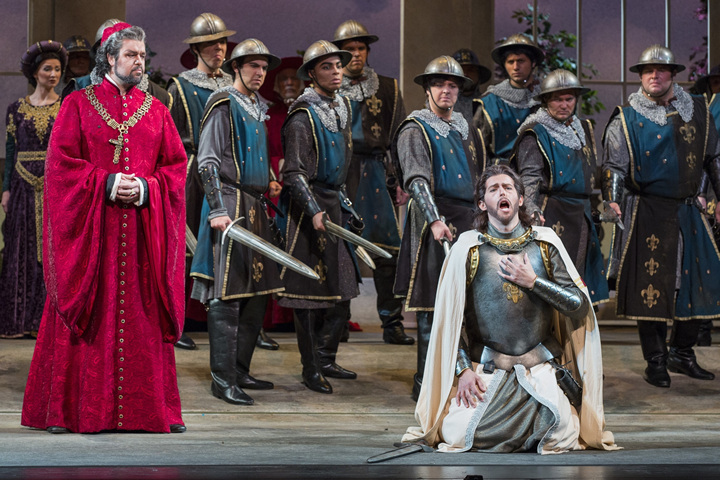 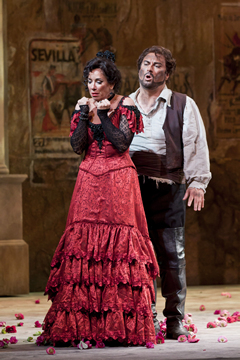 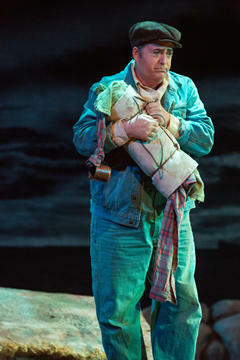 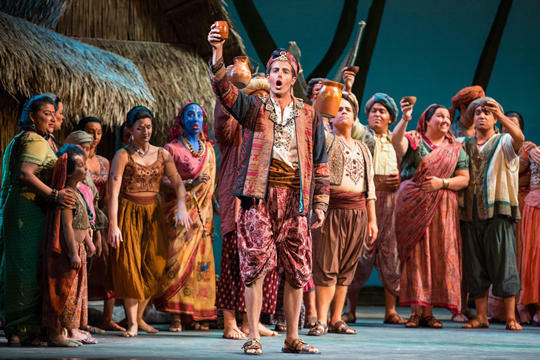 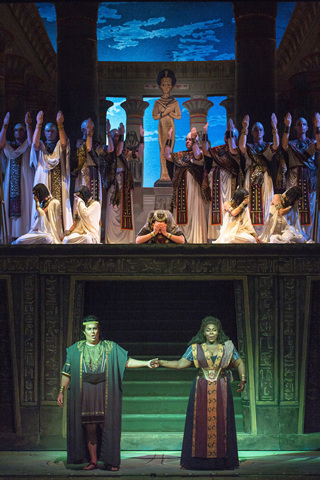 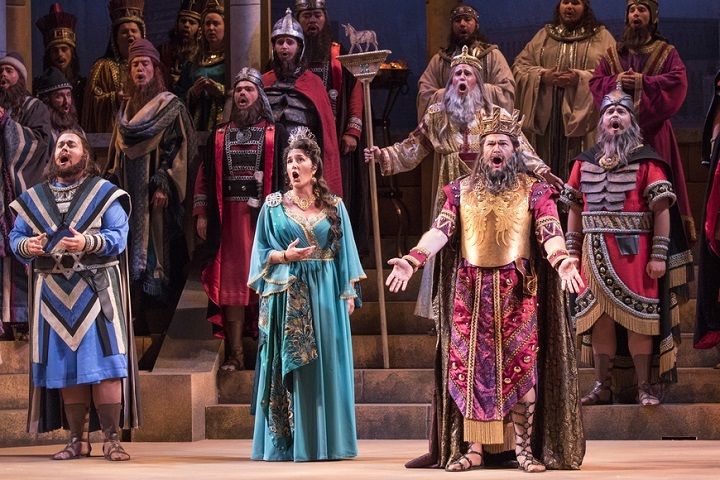 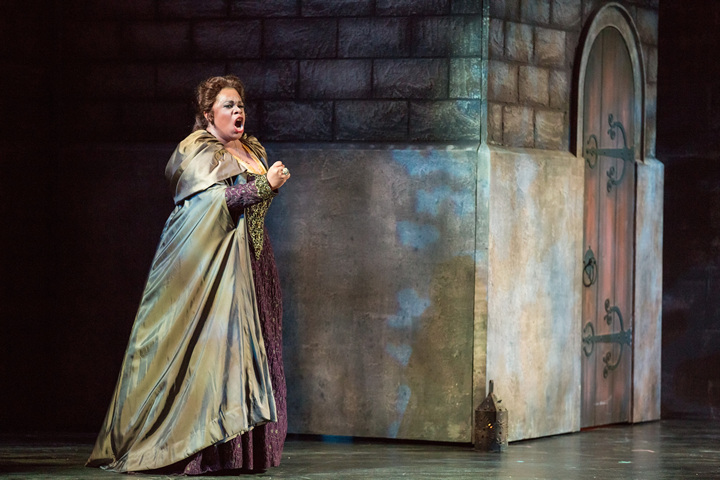 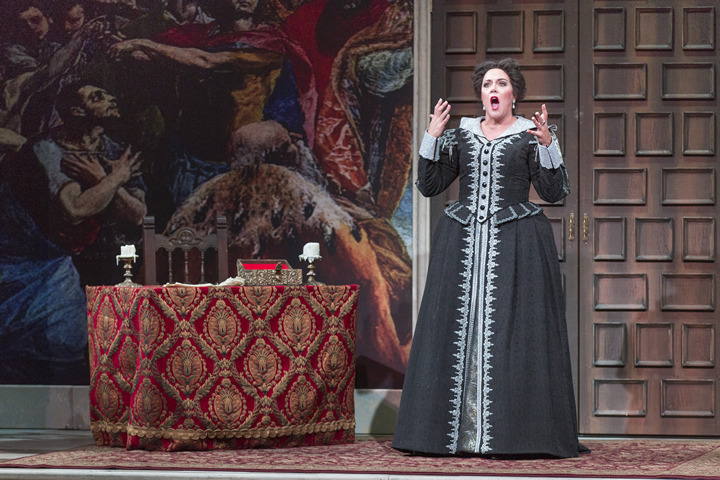 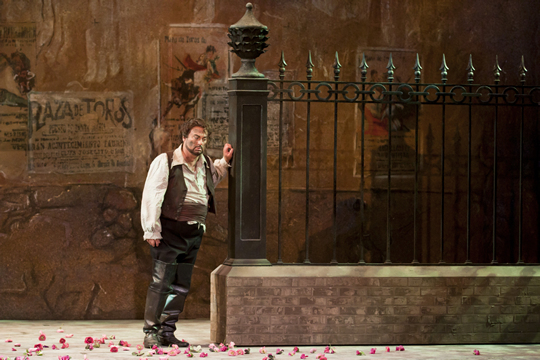 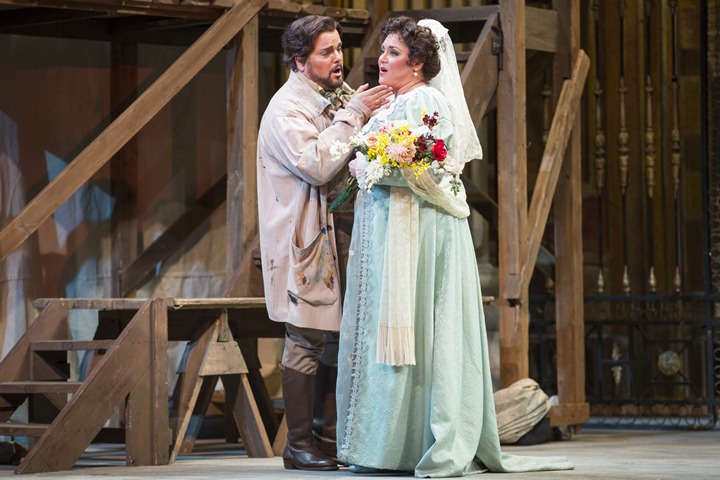 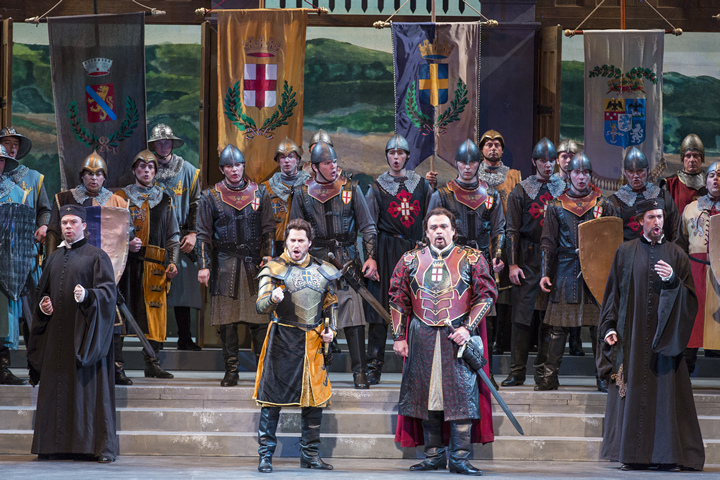 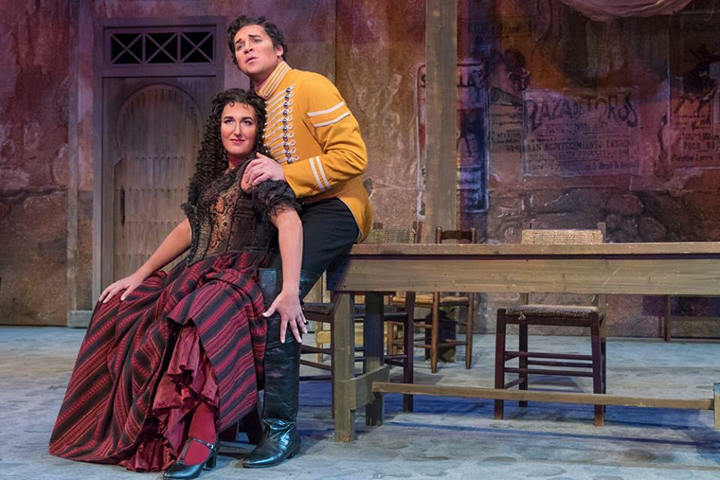 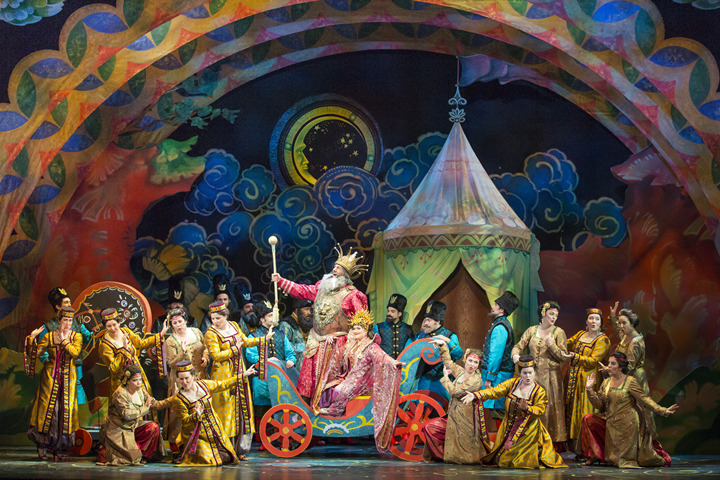 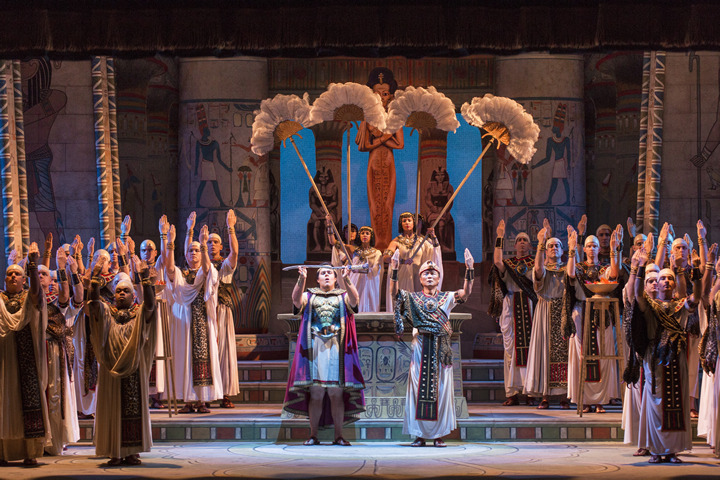 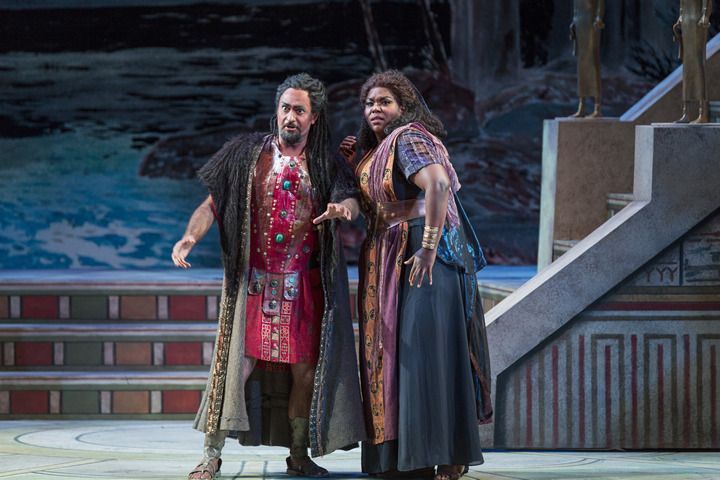 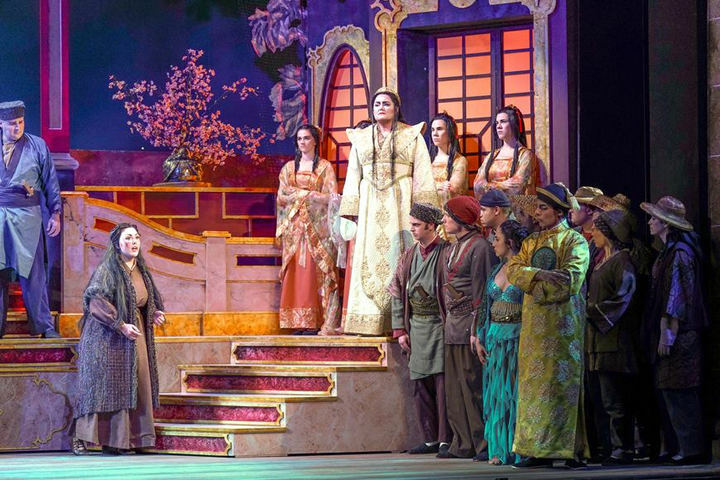 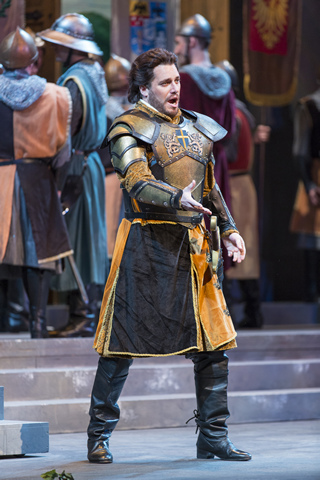 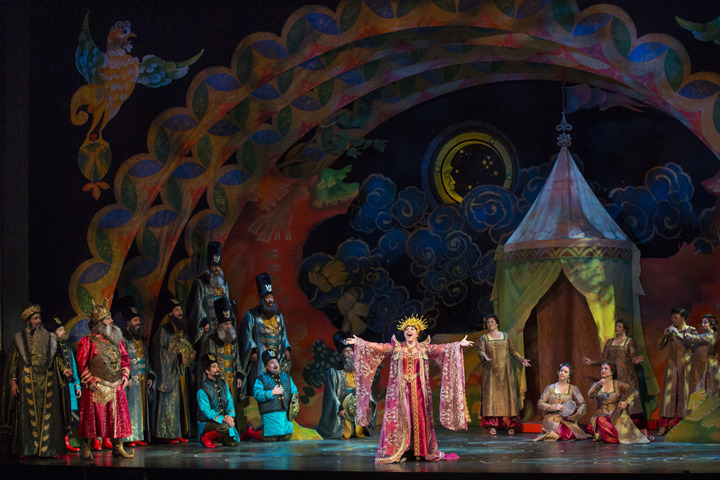 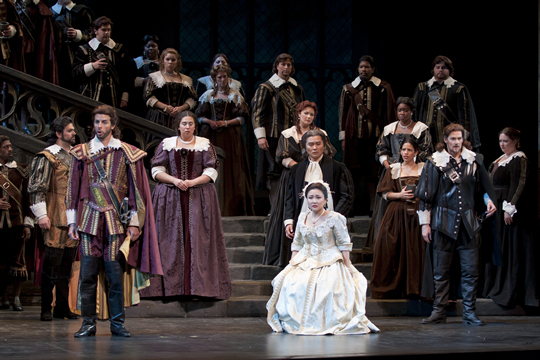 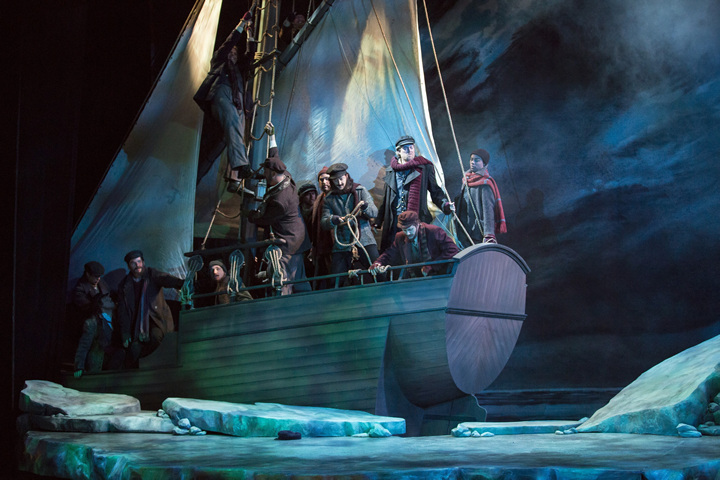 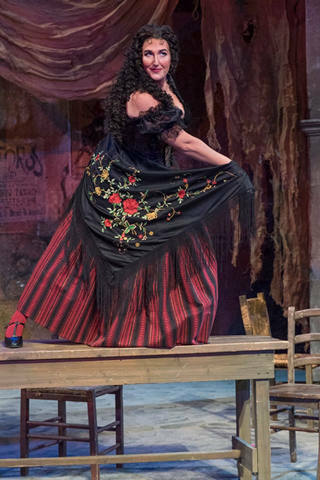 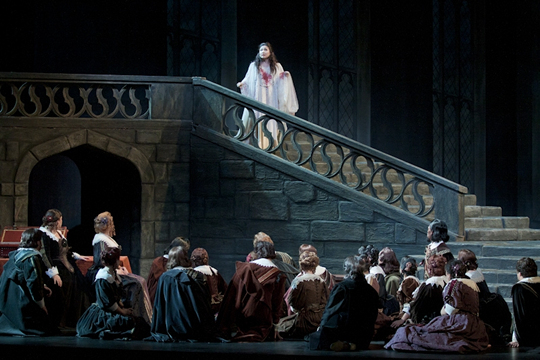 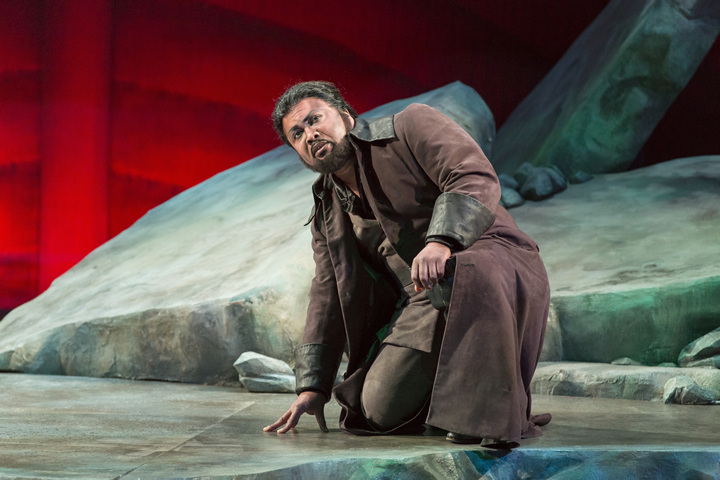 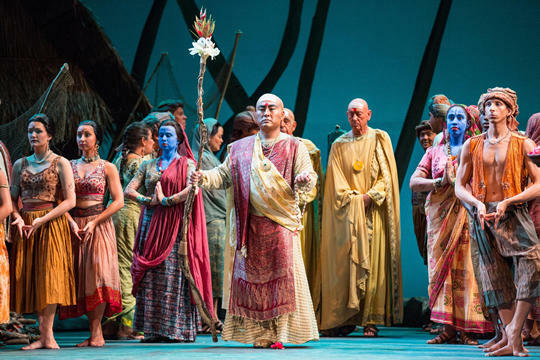 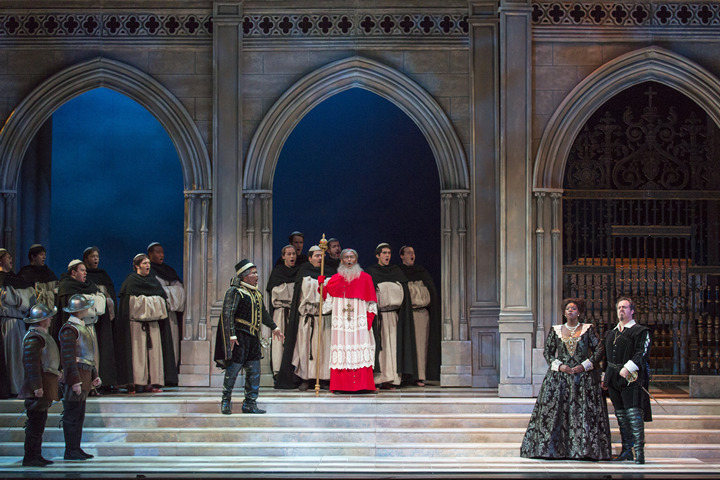 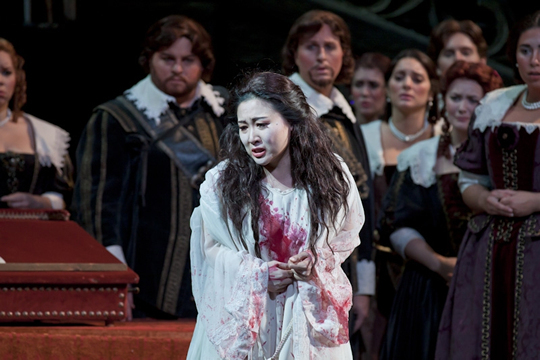 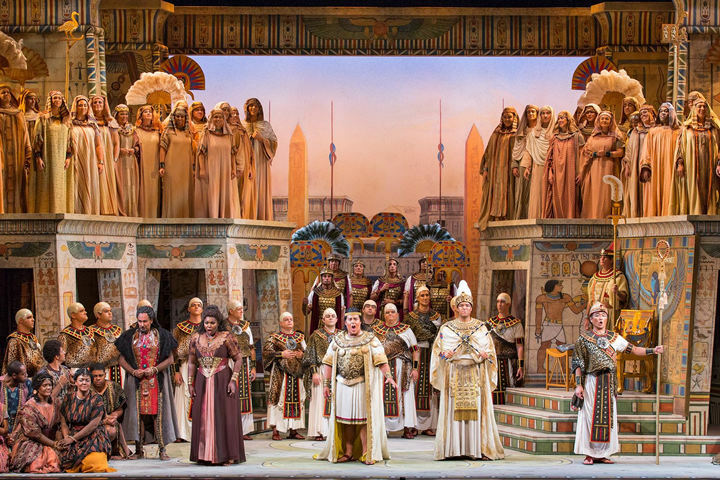 La boheme, Aida, Verdi Festival and more set for Sarasota Opera's 2015-16 season.